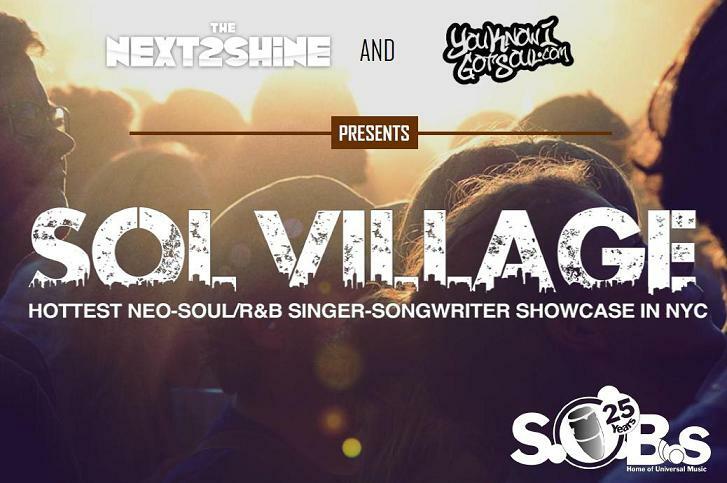 We’ve been waiting to share this news with you for awhile, but it’s official that YouKnowIGotSoul has teamed up with TheNext2Shine as the official presenting sponsors of the Sol Village showcase at SOBs. Our team will be directly responsible for bringing in artists and hand picking who to feature in the showcase each month. For our inaugural show on October 24th (flyer below), we’ll be featuring Antonique Smith, Brian Owens, Jamie Woods, Kiah Victoria and Gizmo. 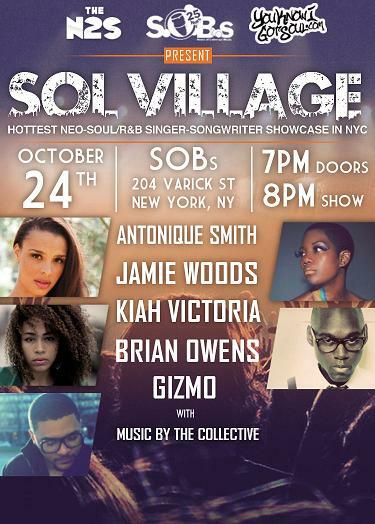 Sol Village is one of New York City’s longest and most well respected R&B showcases. Running monthly (and typically on the 3rd Wednesday of each month), it is hosted by the artist-singer-songwriter Eric Roberson since its inception, the series features some of the best up & coming talent in R&B. 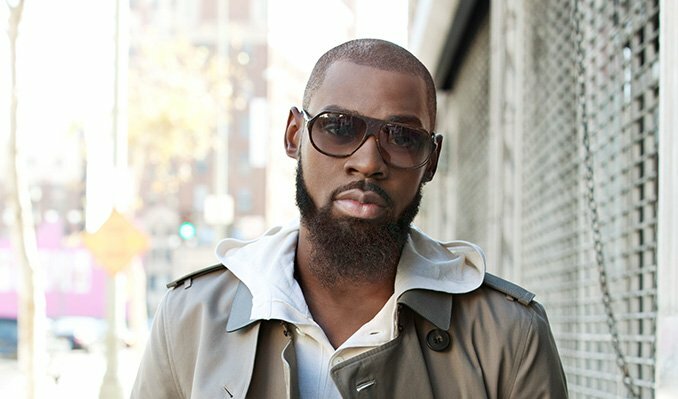 Over its 10 years, Sol Village has featured artists such as John Legend, Musiq Soulchild, Erykah Badu, Raphael Saadiq, Common, Floetry, Dwele and more recently Luke James, Bridget Kelly, Laurianna Mae, Allen Stone, & Emily King to name a few. Its has served as a cultural breeding ground from which young acts have broken into the next level of their careers. 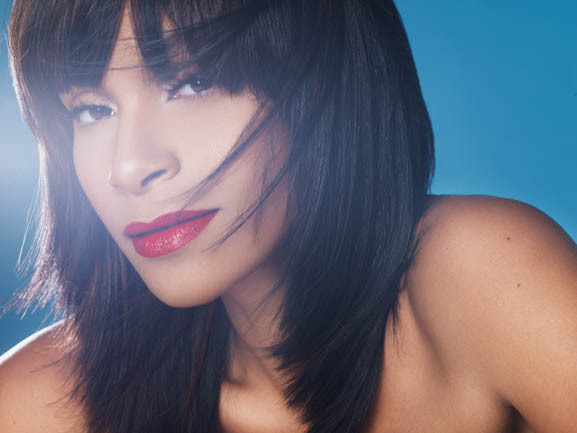 Win Tickets to See Teedra Moses in NYC! Jordin Sparks invites singers to participate in the Sparkle Singing Challenge Presented by MySpace and Sony Pictures.